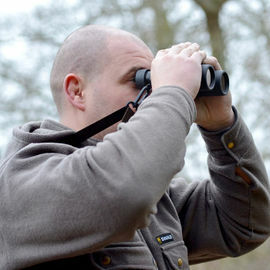 The Opticron Countryman BGA HDplus Roof Prism 8x42 Binoculars are designed and built to deliver exceptional performance in a lightweight rugged body. They make an ideal choice for the wildlife enthusiast searching for superior cross-field definition and light transmission, coupled with great handling. 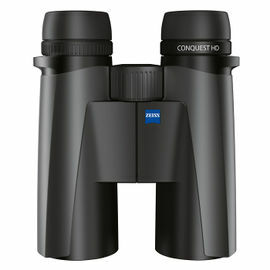 Opticron Countryman Binoculars feature phase-corrected prisms. When light waves are reflected at opposite faces of a roof prism, phase shift occurs, resulting in marginal deteriation in sharpness. Phase-corrected coatings are designed to correct this phase shift within the prism, increasing overall clarity and definition.